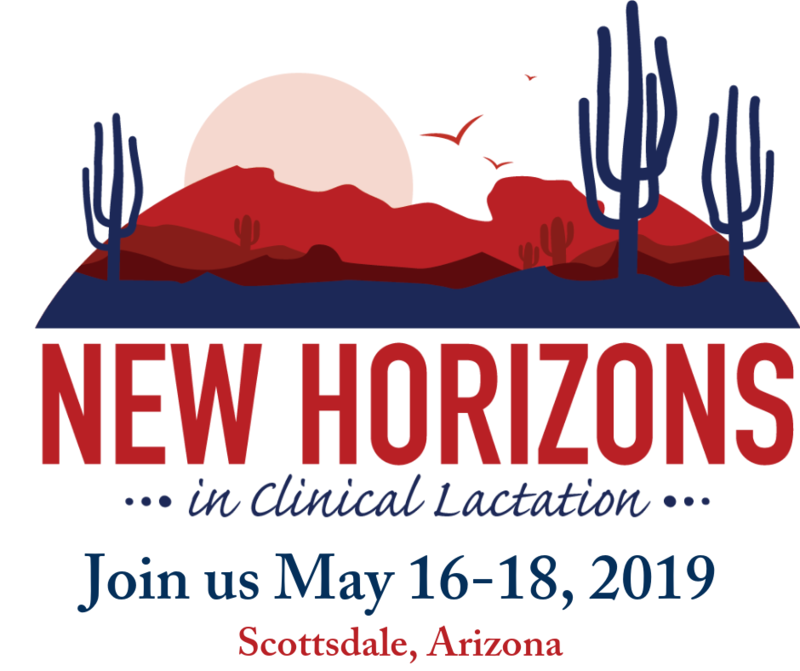 This summary document will to clarify all of the different types of breastfeeding support available and how each one plays an important role in helping moms and babies. The effectiveness and importance of the IBCLC has been documented many times in peer-reviewed published articles. Many governmental and non-governmental organizations describe the IBCLC as crucial for mothers to successfully breastfeed. 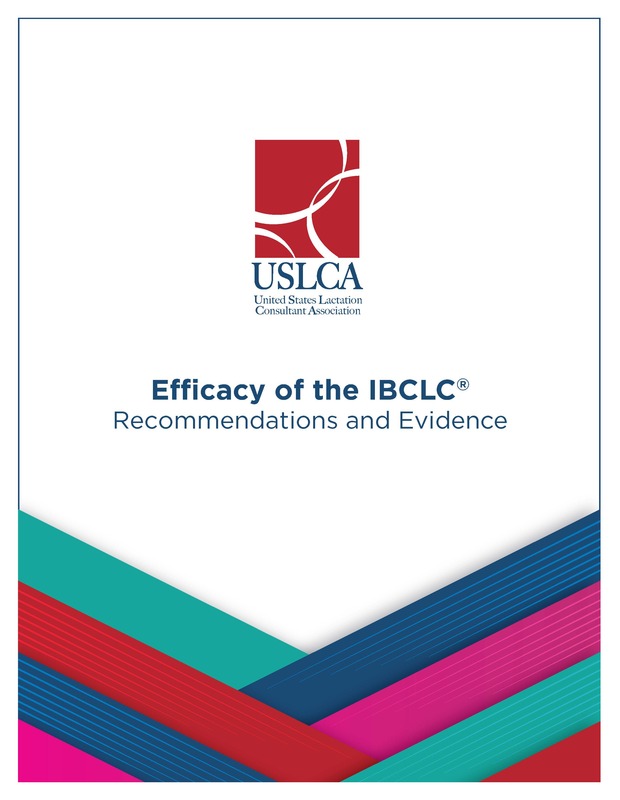 USLCA has gathered the evidence into one document for use when validating the necessity and effectiveness of IBCLC care and services. 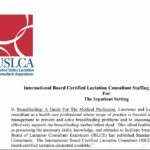 This document can be used in discussions of IBCLC lactation care and services with hospitals, employers, policy makers, insurers, health agencies, and legislators.